Iranian President Hassan Rouhani, who is on a three-day visit to India, gifted an animated version of Kalila Wa Demna (Farsi translation of the Panchtantra) and a copy of the Mahabharat in Farsi to Prime Minister Narendra Modi. While popularity of epics like Ramayan and Mahabharat is known far and wide, not many are aware of reach of Panchatantra, a bestseller which was translated into 50 different languages with over 200 different versions, all before 1600 A.D. Twitter user who goes by the name ‘Adivaraha‘, in a series of tweets talks how Panchatantra became a bestseller of medieval world from Java to Iceland. 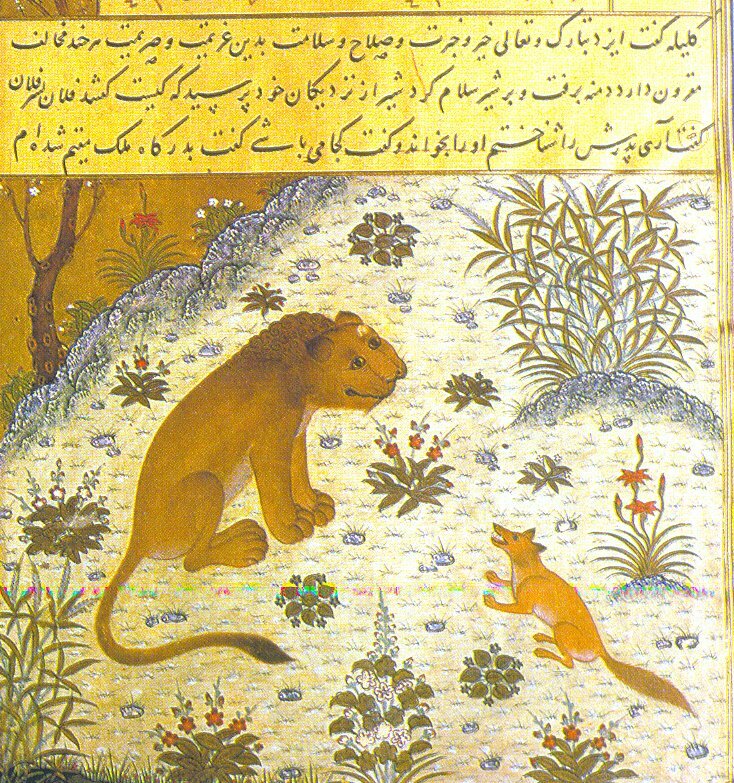 A page from Kelileh o Demneh,depicts the jackal-vizier Damanaka (‘Victor’)/ Dimna trying to persuade his lion-king that the honest bull-courtier, Shatraba(شطربة), is a traitor. 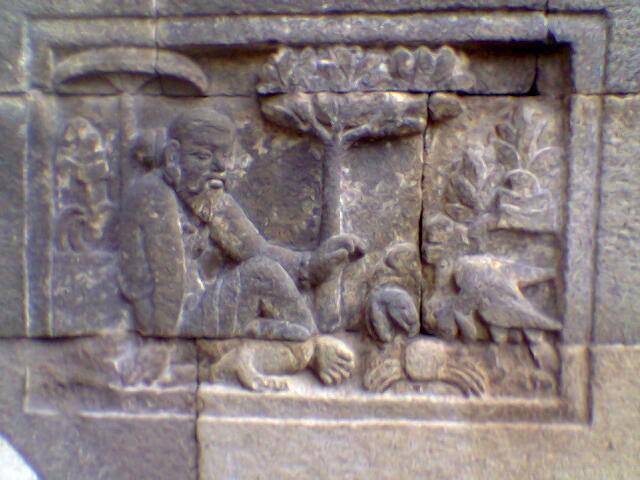 A ‘Panchatantra’ relief at the Mendut temple, Central Java, Indonesia. Storytelling is an ancient Indian art and animal fables have appeared in many of our ancient Vedic literature. 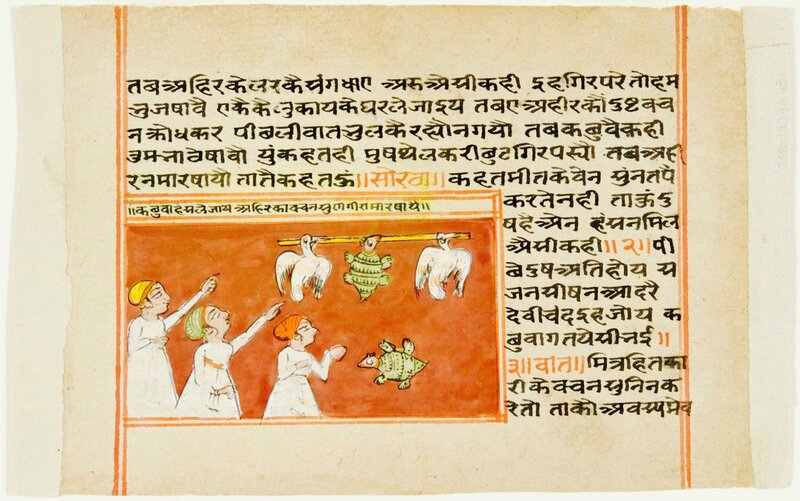 Panchatantra was written around the 3rd century or before by Vishnusharman to impart knowledge of governance on princes was but the product of the same millennia-old legacy. An 18th century Pancatantra manuscript page in Braj dialect of Hindi (The Talkative Turtle). 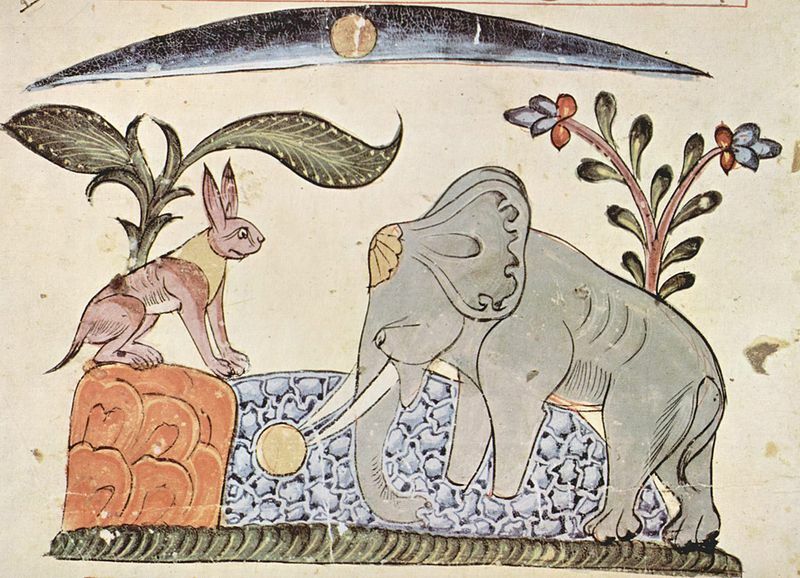 But the lesser known story is the spread of Panchatantra throughout the known medieval world. A proud legacy which we have completely chosen to ignore. This thread celebrates the fascinating story of the migration of Panchatantra throughout the known world. One of the earliest translation of Panchtantra outside India was done in Pahlavi. The story goes that in year 570 CE, Iranian physician named Borzuya travelled to India in search of the plant giving immortality which turned out to be the Panchtantra – a book which granted immortality from ignorance! Borzuya secretly copied/translated the Panchatantra from the king’s library in Kannauj and sent it to the court of Khusrau Anushirvan. Borzuya’s 570 CE Pahlavi translation (Kalile va Demne, now lost) was translated into Syriac and nearly two centuries later, it was translated into Arabic by Ibn al-Muqaffa around 750 CE. 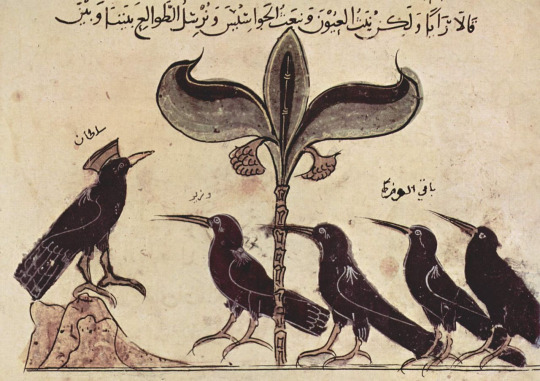 A page from the Arabic version of Kalila wa dimna, dated 1210 CE, illustrating the King of the Crows conferring with his political advisors. 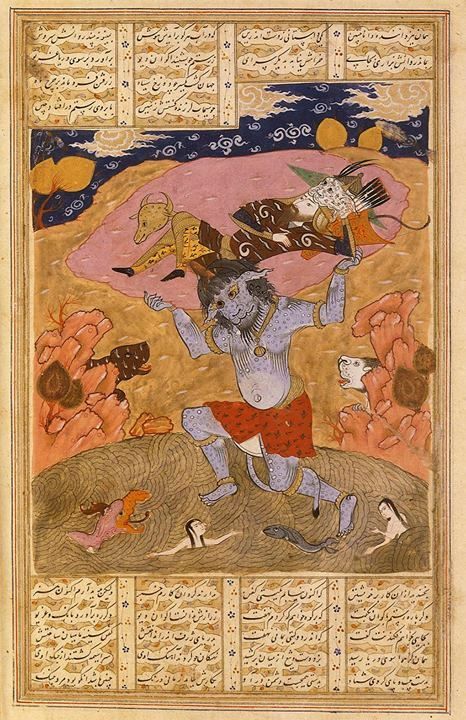 The Arabic version was named Kalilah wa Dimnah which is basically Arabic rendering of Karataka and Damanaka – names of the two jackal ministers – frequently recurring characters of the book I of Panchtantra. It is this name that subsequently became popular in the Middle East. The Arabic version was re-translated into Syriac in the 10th or 11th century, into Greek around 1080, into modern Persian by Abu’l-Maʿālī Naṣrallāh Munshi in 1121. Around 15th century at the request of Timurid Sultan Husayn Mirza Bayqara Persian version was further simplified known as Anwar-e-Sohayli (the lights of Canopus) which ironically became popular in Mughal elites of India itself! 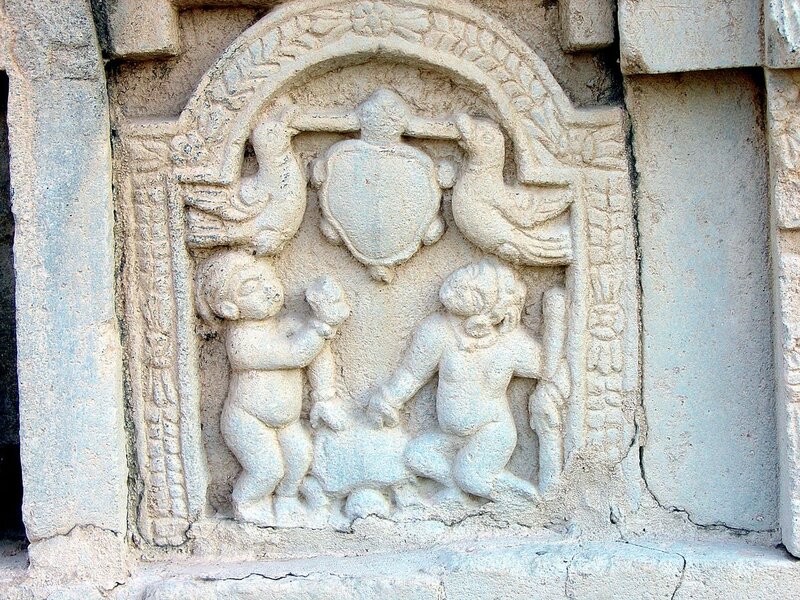 Around 12th century it was translated into Hebrew by Rabbi Joel which through its Latin translation spread throughout the Europe where it was popularly known as The Fables of Indian sage Bidpai/Pilpai (probable corruption of Sanskrit word Vidyapati or Vajapeyi). 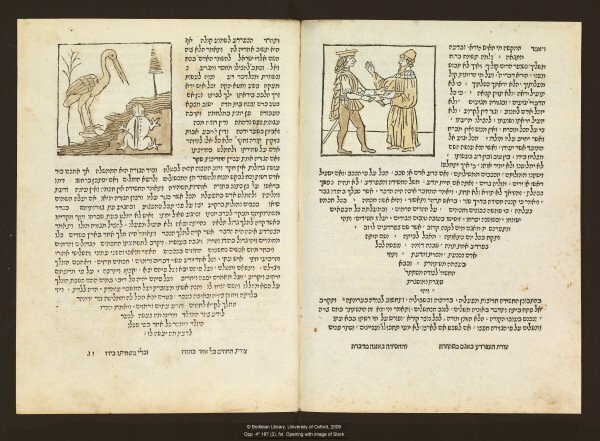 Isaac ben Solomon Ibn Sahula’s Meshal haqadmoni, printed in Italy by Gershom Soncino, 1497. 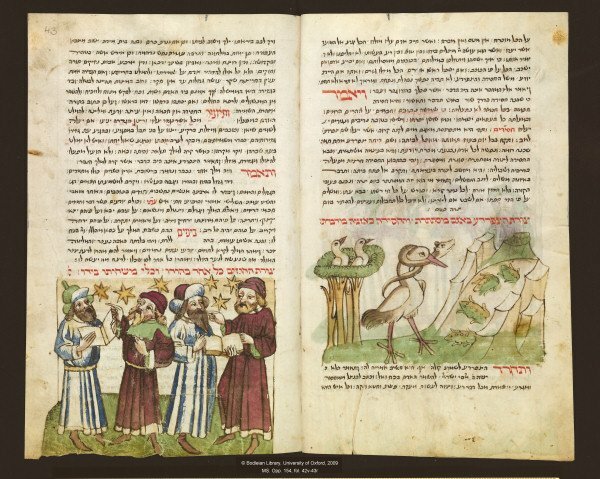 Between 1263 – 1278 The Hebrew version was translated into Latin by John of Capua – an Italian Jewish convert to Christianity and published under the title of “Directorium Vitae Humanae” (Directory of Human Life) which later on spread through rest of Europe. 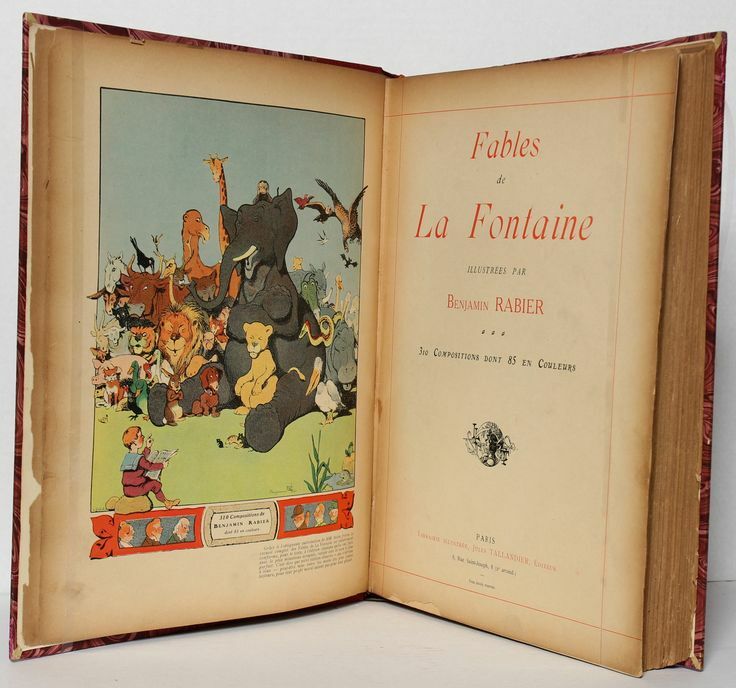 Beyond the translations itself, Panchtantra also influenced Arabic & European narrative literature of middle ages such as The Arabian night & La Fontaine Which in fact specifically mentions fables of Indian sage Pilpay as a source of inspiration. Hence, the Farsi translation of Panchatantra being gifted by Iranian President to Prime Minister Modi is like the ancient Indian wisdom reaching a full circle.